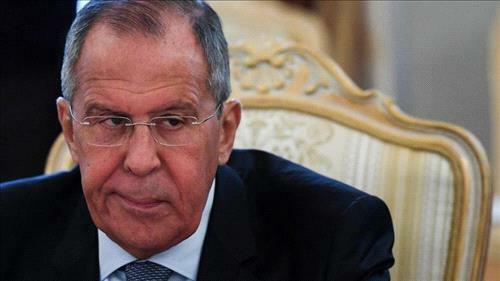 AMMONNEWS - Russia’s foreign minister said the Syrian government had every right to chase “terrorists” out of the militants-held Syrian enclave of Idlib. He added that talks were ongoing to set up humanitarian corridors there, RIA and Interfax news agencies reported. Sergei Lavrov said communication between Russia and the United States on Syria was happening in real time, and Russia had no plans to hide its actions there. On Thursday and during his official visit to Moscow, Syrian’s foreign minister said that government forces will “go all the way” in the northern region of Idlib and that Damascus’s main targets were al-Nusra militants. Russian President Vladimir Putin will attend a three-way summit in Tehran on September, 7, with the leaders of Turkey and Iran, his spokesman said on Friday.